Mancini's is a cosy family-styled Italian restaurant near Belfield, with friendly staff and absolutely delicious food! 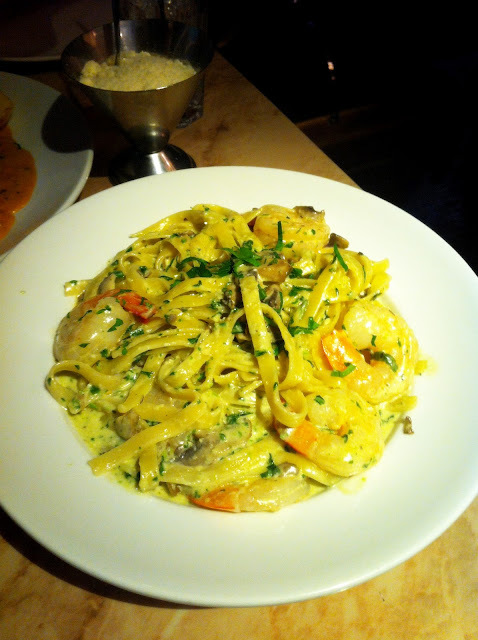 I was so hungry that night that when my Fettuccine Gabriella ($22.95) was served, I was almost drooling from the sight of the pasta and most importantly, its proportion size! The fettuccine was heavenly rich with shallots and garlic cream sauce in addition to fresh king prawns, mushrooms, ricotta cheese and spinach. The size of the dish was so big that believe it or not, I could not finish it!!! 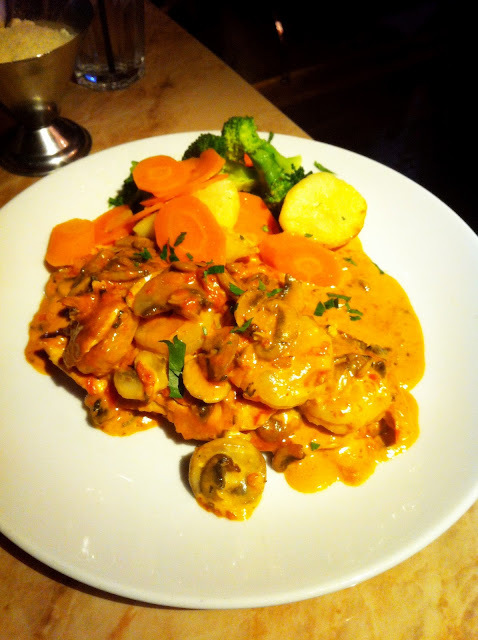 M ordered the Chicken Mare Monte ($24.95) and that was amazing too! Both our dishes were full of lovely King Prawns and mushrooms to my delight and the chicken was glazed with a tasty pink creamy sauce, accompanied by seasoned vegetables. 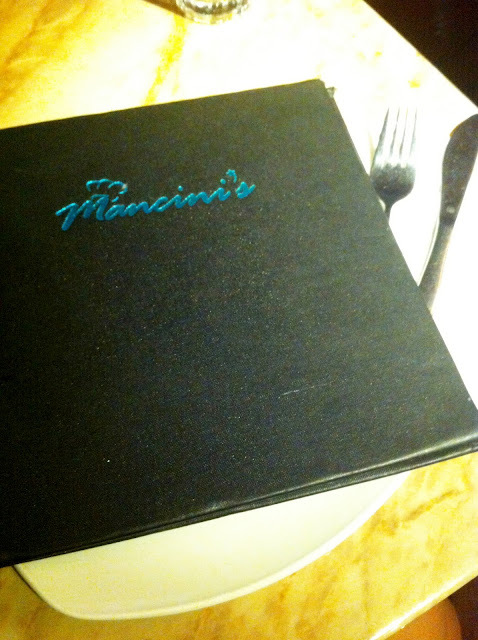 Overall, Mancini's is a great Italian eatery serving authentic dishes of great value! The restaurant is quite big in size with take-away options as well as a large function room available for events.